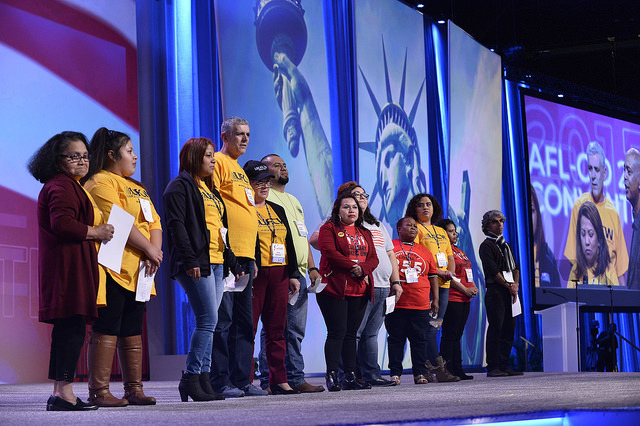 During the 2016 election, then-presidential candidate Donald Trump made it clear that his administration would be more aggressive in pursuing immigration enforcement. This likely means more aggressive workplace actions, including raids that result in the immediate arrest of working people. 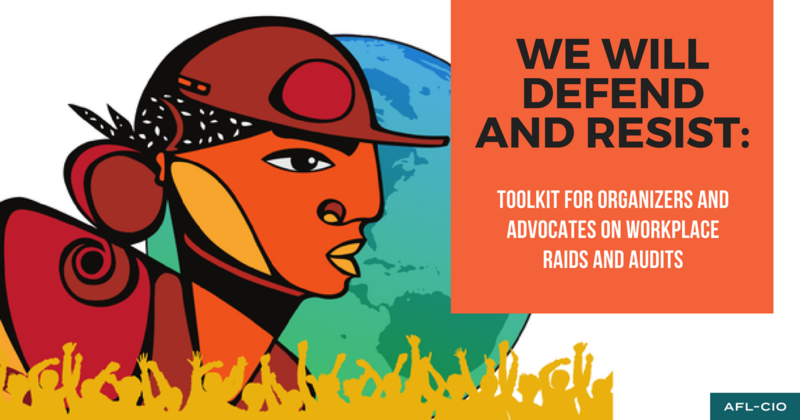 Our new We Will Defend and Resist toolkit explains the processes and players involved in worksite enforcement and provides resources and guidance on how to prepare for and respond to a raid or audit. Check out the toolkit and be prepared.